F5 develops market leading Application Delivery Controllers. Their product line includes Local Traffic Manager (LTM), Global Traffic Manager (GTM), Application Policy Manager (APM) and Application Security Manager (ASM). 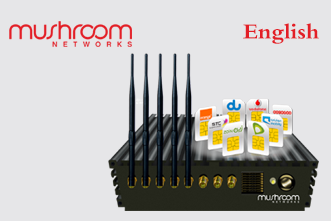 Mushroom Network Appliance can bond multiple types of links (ADSL, Satalite, 3G, 4G. 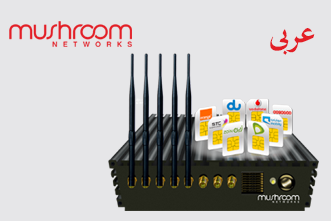 Cable Modem, T1/E1,) from multiple ISP's such as Etisalat, Du, YahSAT, VSTAT and more into 1 Virtual Internet Link providing combined bandwidth. Mushroom Networks PortaBella is a Portable Internet Bonding Device with 2 to 8 hours of battery time. It can bond 8 different types of Wireless Internet Connection into 1 virtual connection. USB Flash Drive with Key Pad 16G & 32G. USB Solid State Hard Drive with key pad –SSD 256GB, 512GB & 1TB. USB Hard Drive – SATA ( 1TB to 6 TB) With real-time XTS-AES 256-bit hardware encryption, software free design and a super speed USB 3.0 connection, the perfect blend of security, durability and speed. Huawei IP Telephony and Unified Communications consist of voice, data, video, fax and unified messaging services, enabling voice terminals to access enterprise VoIP, remote communications, convenient office, centralized office, etc. anytime anywhere. 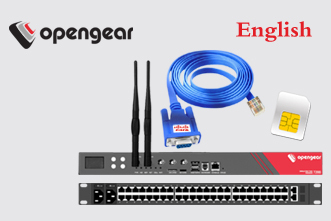 Next Generation of Console Access Solution by OpenGear! If a device has management port, OpenGear Console Access Server can manage it because it is vendor independent! Modern Best Practice? Increase business agility. Achieve more, faster, and with less resources. With the following key enablers: the cloud, mobile, social, analytics, the internet of things, and big data, you can transform your business for the future. 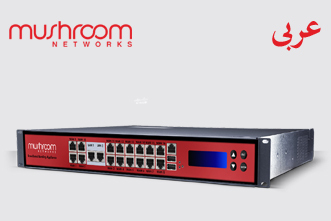 Al Maria Middle East Technologies, Abu Dhabi, UAE provides large range of Cisco routers and switches along with Unified Communication, IP telephony, Firewalls and Wireless. 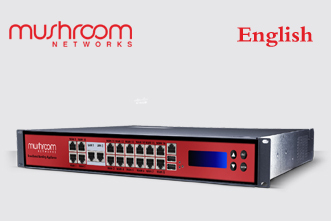 Next Generation of Console Access Solution by OpenGear!